Two of our projects are on show in the capital – one permanent and the other for a limited time only. 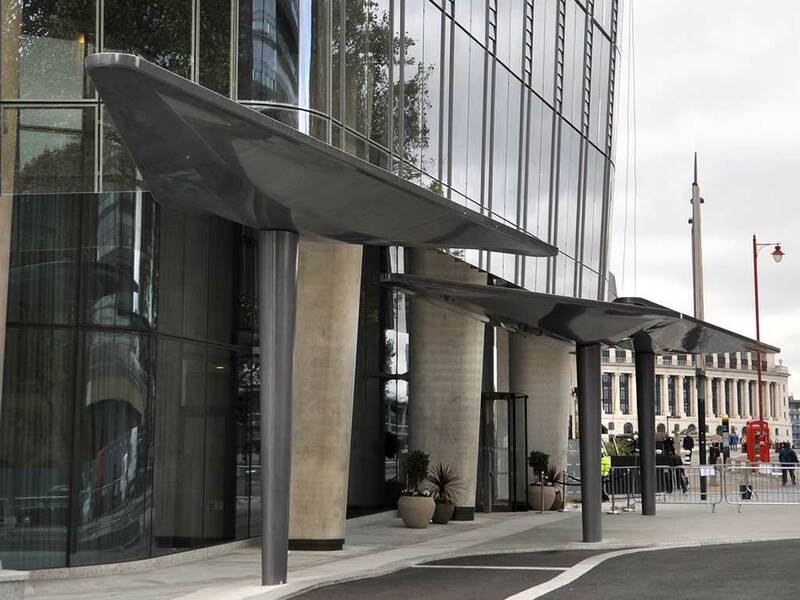 The three unique 14m long canopies that we manufactured at our Composites Centre are fully installed at the One Blackfriars development in Central London. This project called for us to build the canopies to look like polished metal features, but were lightweight and robust enough to withstand the harsh environmental conditions. The canopies provide a fitting entrance for such a prestigious development. 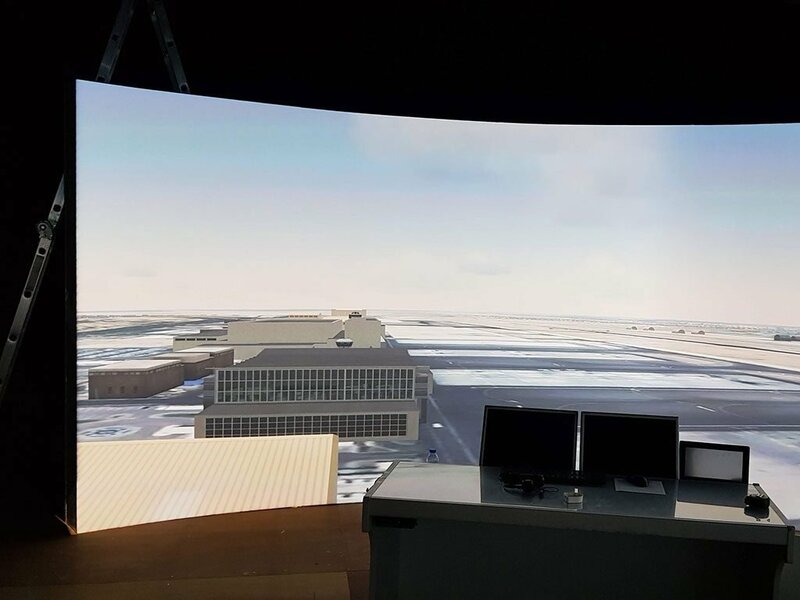 Facebook’s Aquila unmanned aerial vehicle (UAV) is exhibiting at the Victoria and Albert Museum until 4/11/18. We developed the lightweight & rigid solar-powered UAVs that beam internet signal to people in remote, under served regions. We put forward manufacturing techniques, proposed materials and designed and specified the direct tooling. 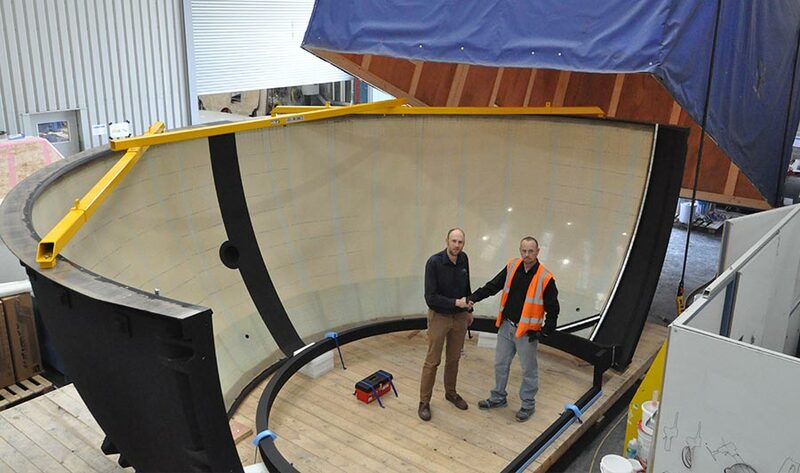 From the release of first concept, we manufactured the first prototype in just 9 months. 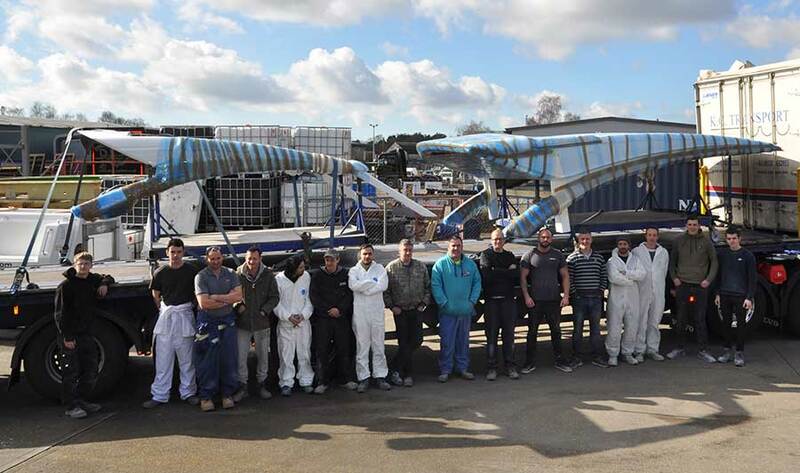 A further 7 air crafts were produced at our dedicated Composites Centre. This is a great opportunity to visit London and appreciate our expert workmanship in the field.